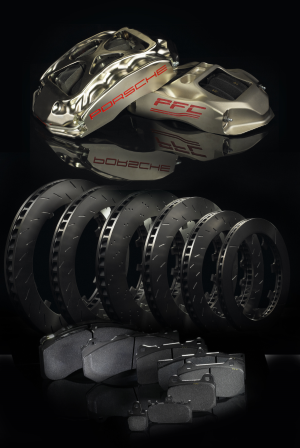 PFC brake calipers, discs and pads are manufactured in our state-of-the-art production plant located in Clover, South Carolina. With world-class manufacturing processes in place, our 200,000 square foot, 400-plus employee facility supplies major automotive retailers, thousands of workshops and vehicle manufacturers in domestic and international markets. With offices in America, Europe, Colombia and Japan, Performance Friction® is able to stay connected to its customers around the world.